"Made for Love" is a drama and romance featuring our star Snitz Edwards. Leatrice Joy plays a young woman on a visit in Egypt, where her archaeologist fiance (Edmund Burns) digs for ancient artifacts. She becomes increasingly unhappy after discovering that he dedicates all his time to relics and pays no attention to her. As Edmund Burns gets closer to the treasures of an ancient pyramid, a gang of locals is determined to stop him. 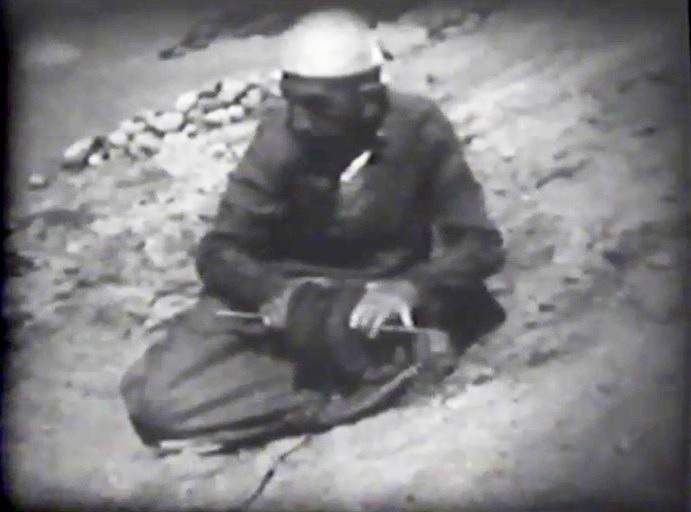 Suspense builds up as they prepare to blow up the place, rather than let the foreigners have their way. Leatrice Joy uses her feminine charms and finds out about the plot. She then rushes to stop Edmund Burns from entering the tomb, which will doom him to death. He, however, brushes her aside and goes inside, and she follows suit. Soon the place gets blown up and they are entombed, slowly running out of air. Leatrice Joy is happy to have Edmund Burns all for herself in their final minutes. 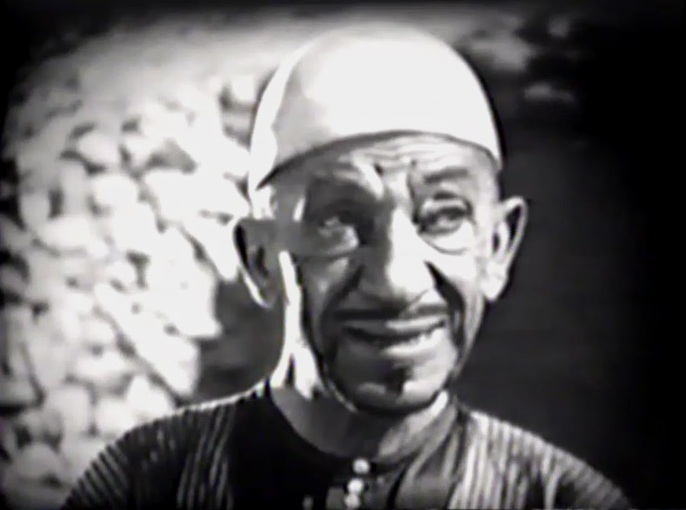 Snitz Edwards plays Selim, a man in service with Prince Mahmoud (Bertram Grassby), who wants to prevent the foreigners from finding the treasures of the inner tomb. 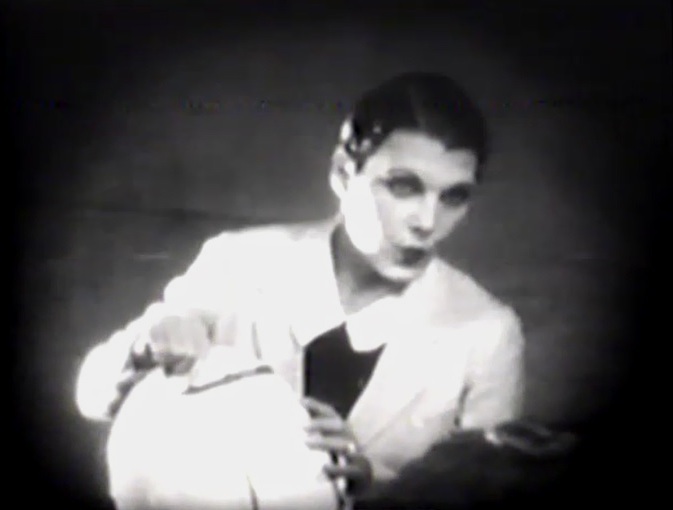 Leatrice Joy whistles at her fiance to get some attention in "Made for Love" (1926). 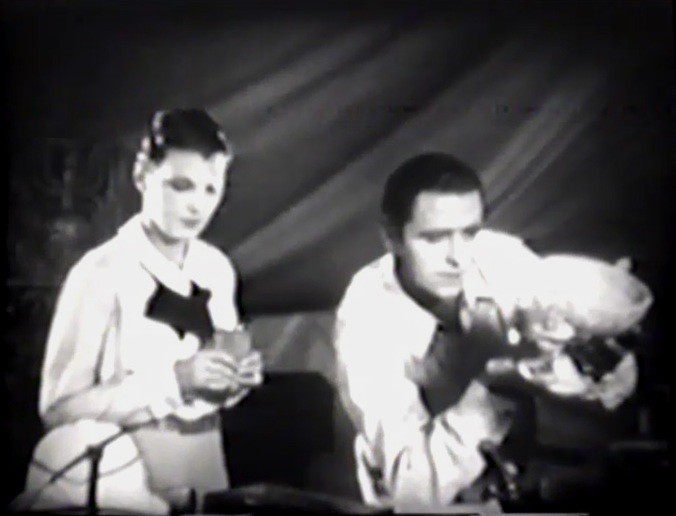 Leatrice Joy must compete with relics for Edmund Burns's attention in "Made for Love" (1926). Snitz Edwards talks to Bertram Grassby in "Made for Love" (1926). 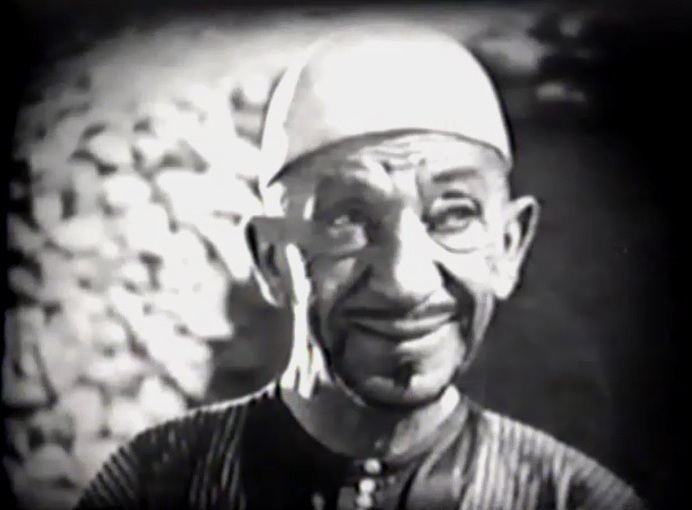 Snitz Edwards gives his master a sly smile in "Made for Love" (1926). Snitz Edwards gives his master some words of wisdom in "Made for Love" (1926). Leatrice Joy craves Edmund Burns's attention in "Made for Love" (1926). 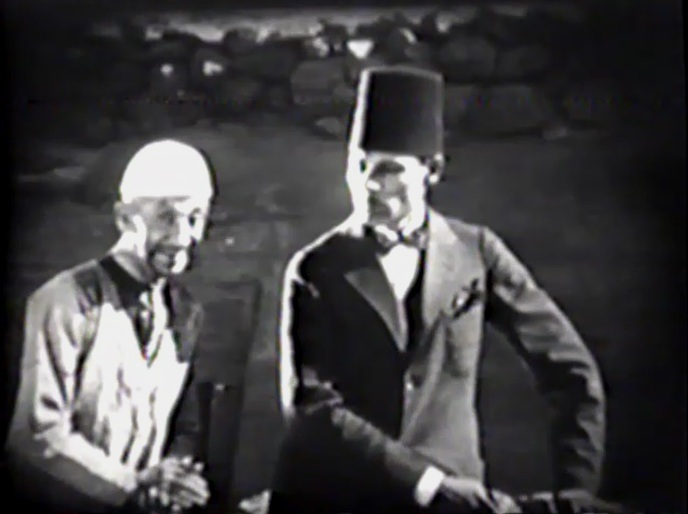 Snitz Edwards and Bertram Grassby watch the 'infidel' in "Made for Love" (1926). 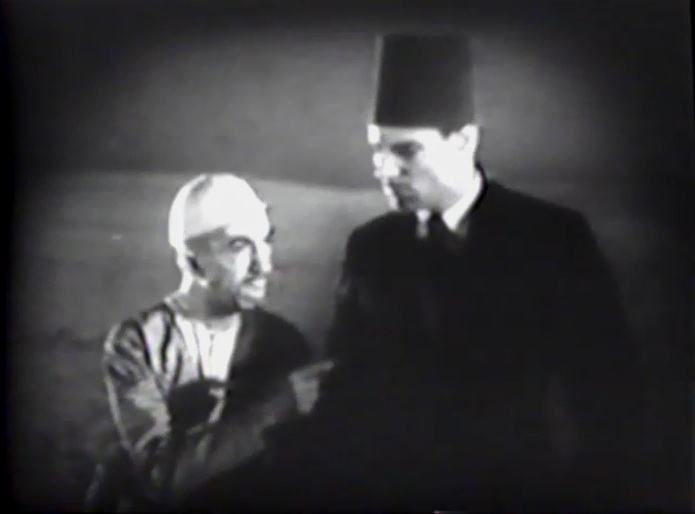 Snitz Edwards gives Bertram Grassby an advice in "Made for Love" (1926). 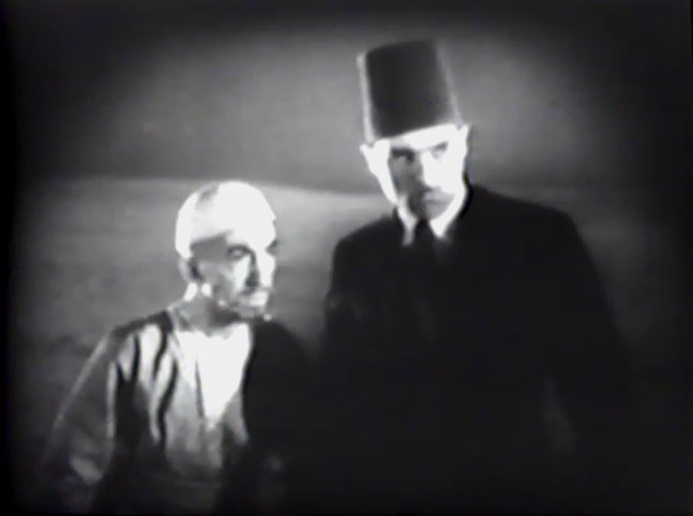 Snitz Edwards keeps a watchful eye as the 'infidel' keeps digging for the tomb in "Made for Love" (1926). 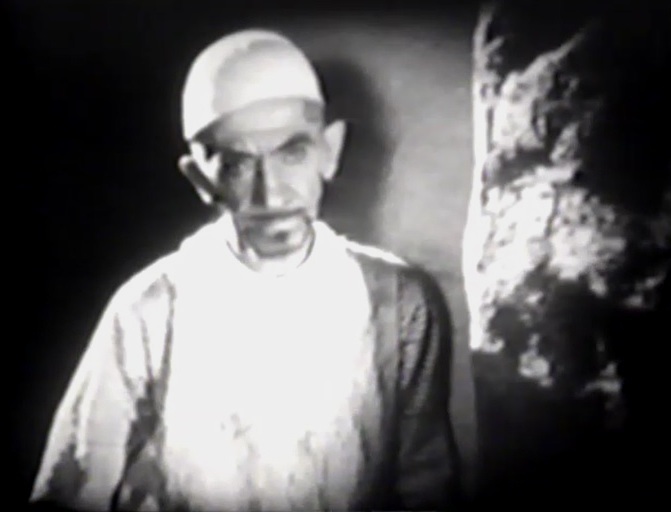 Snitz Edwards hears when exactly the 'infidel' will enter the tomb in "Made for Love" (1926). 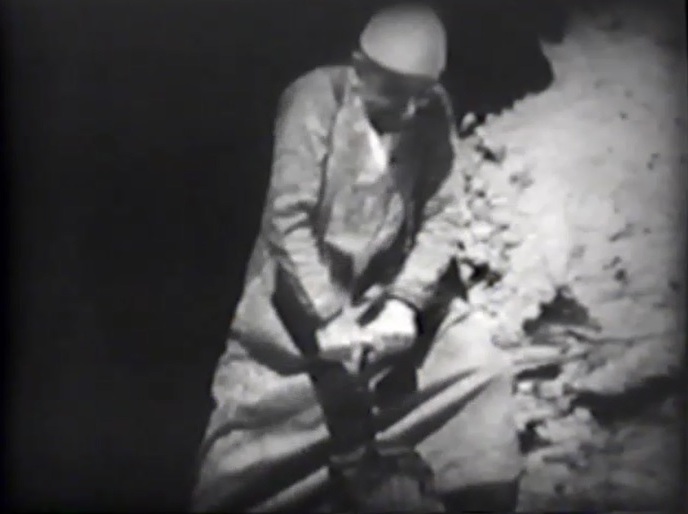 Edmund Burns digs to reach the inner tomb in "Made for Love" (1926). 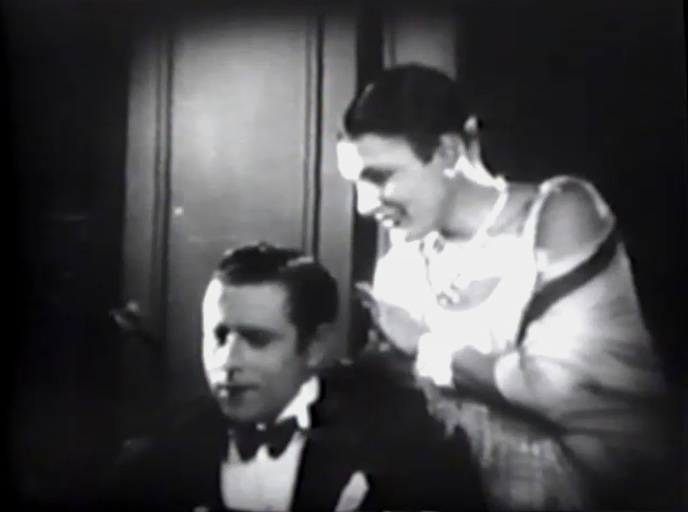 Leatrice Joy is courted by Bertram Grassby in "Made for Love" (1926). Leatrice Joy learns that whoever enters the tomb will die in "Made for Love" (1926). 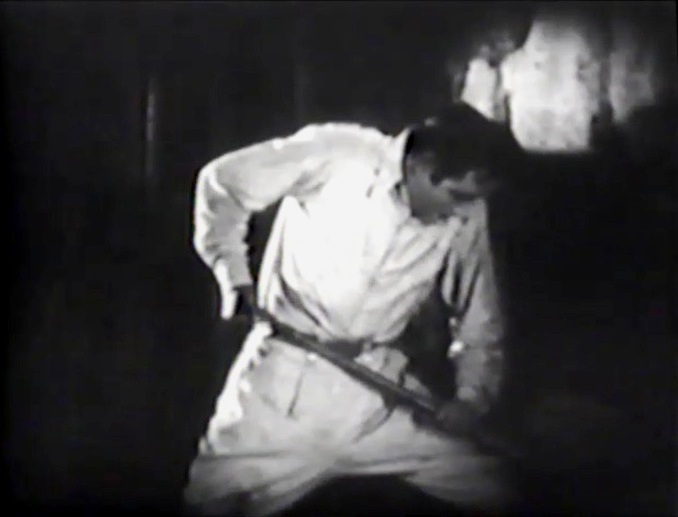 Snitz Edwards watches as the 'infidel' keeps digging in "Made for Love" (1926). 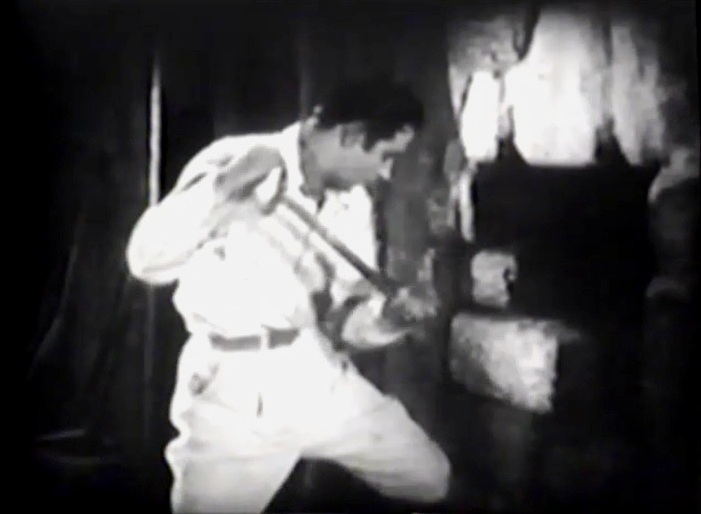 Edmund Burns almost reaches the inner tomb in "Made for Love" (1926). 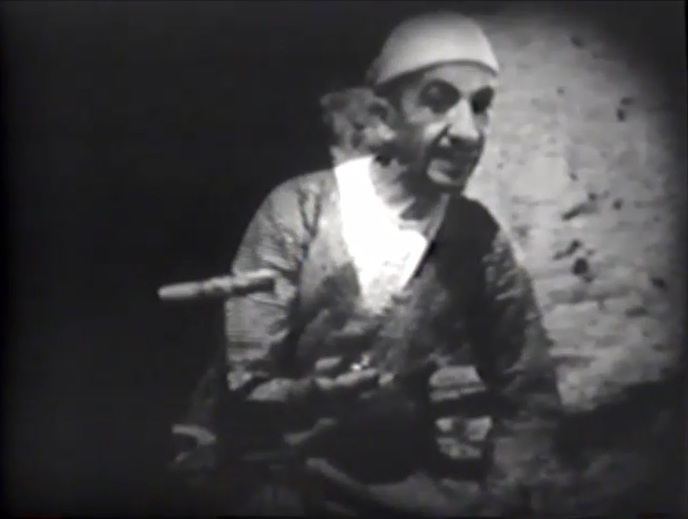 Snitz Edwards prepares to blow up the tomb in "Made for Love" (1926). 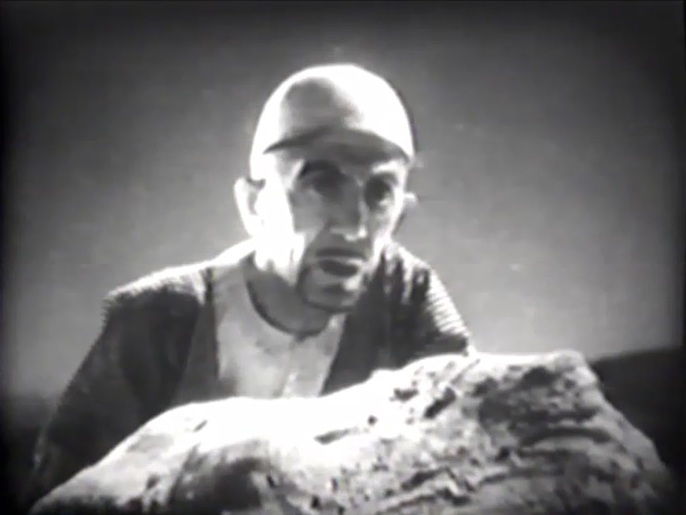 Edmund Burns is impatient to reach the inner tomb in "Made for Love" (1926). 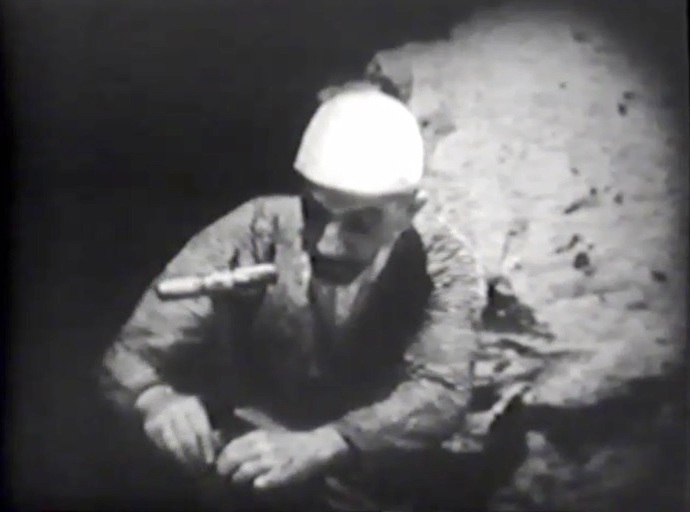 Snitz Edwards looks at his watch preparing to blow up the tomb in "Made for Love" (1926). 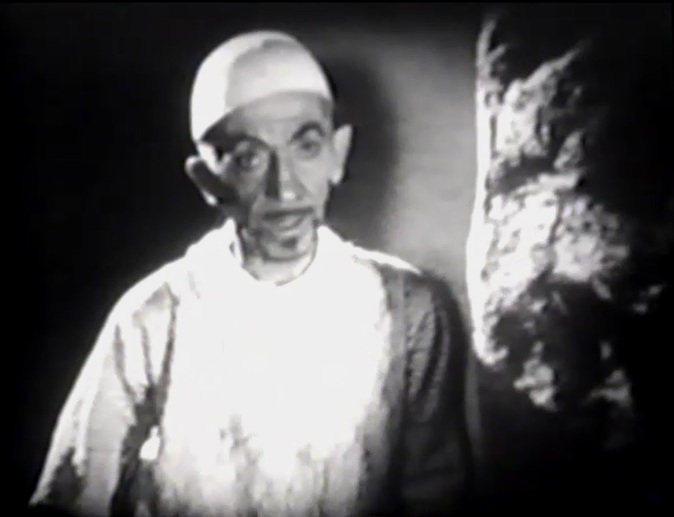 Snitz Edwards gets ready to blow up the tomb in "Made for Love" (1926). 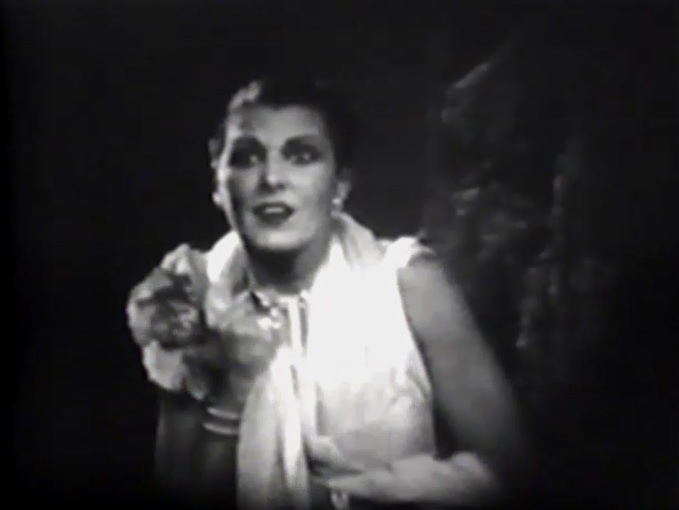 Leatrice Joy sees her fiance still outside the tomb in "Made for Love" (1926). 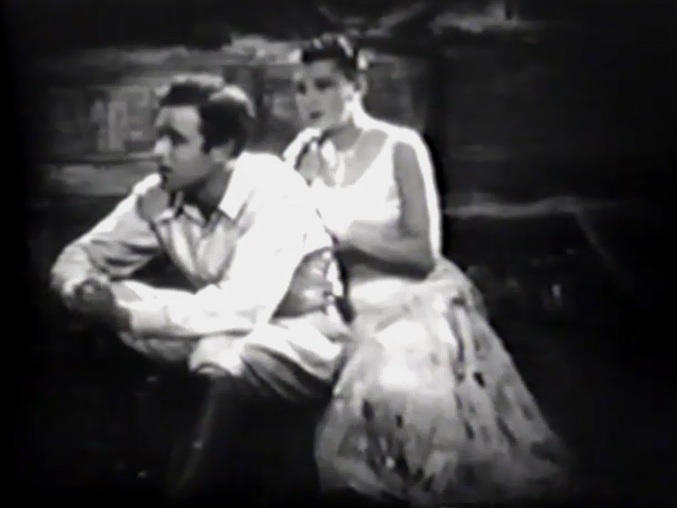 Leatrice Joy implores Edmund Burns to stay outside the tomb in "Made for Love" (1926). Snitz Edwards is ready to blow up the tomb in "Made for Love" (1926). 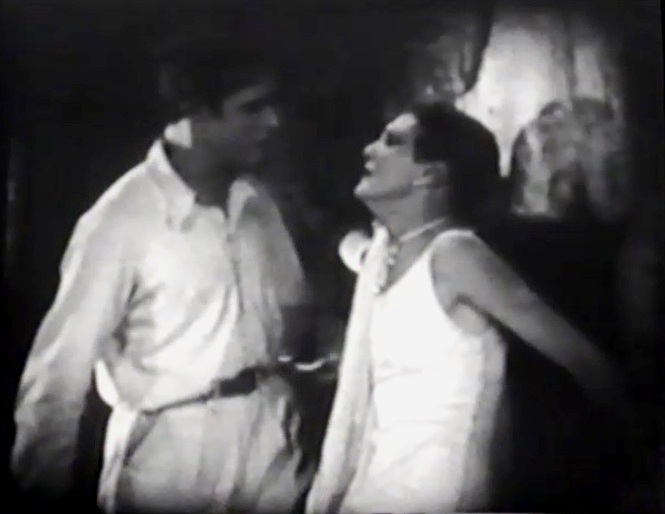 Leatrice Joy tries in vain to stop Edmund Burns from entering the tomb in "Made for Love" (1926). 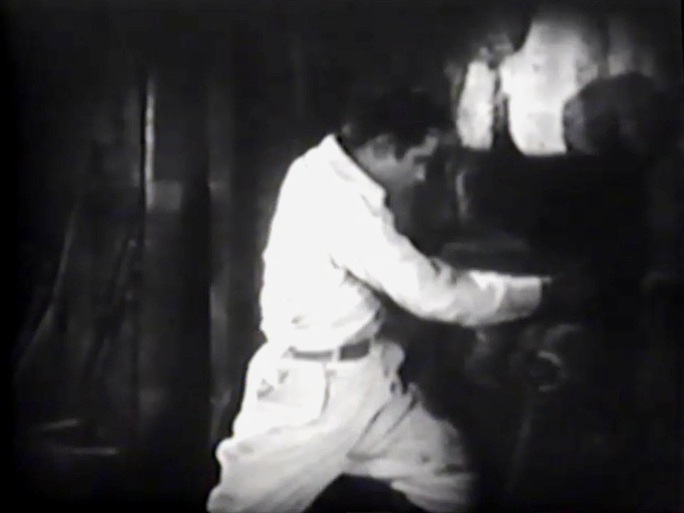 Snitz Edwards blows up the tomb in "Made for Love" (1926). Leatrice Joy and Edmund Burns are entombed and doomed to die in "Made for Love" (1926). Leatrice Joy and Edmund Burns slowly run out of air in "Made for Love" (1926).